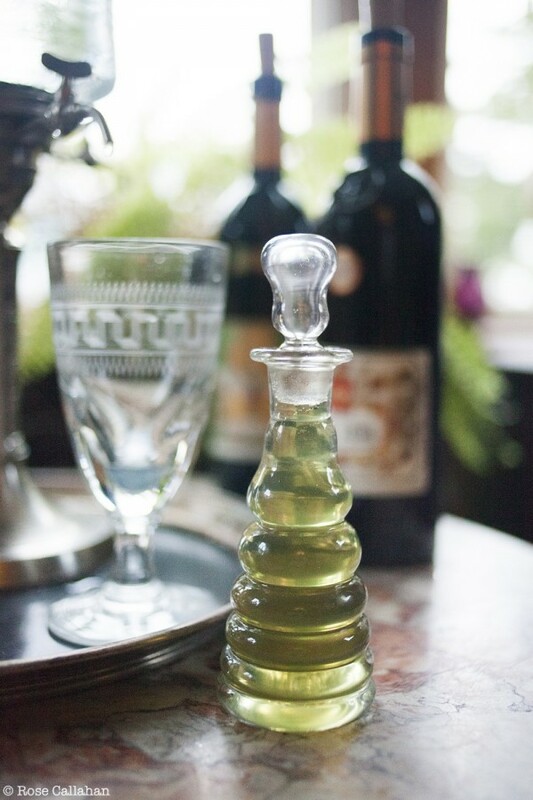 On this week’s Bit by a Fox Podcast we’re talking about one of the most misunderstood elixirs ever created and consumed – The Green Fairy, La Fée Verte, Absinthe! The social lubricant of choice for 19th century bohemians, artists and creatives – said to have aided their creativity and yet, driven them mad. It has been made all the more mysterious by a worldwide ban of the stuff for nearly 100 years. The ban was lifted in the states almost eleven years ago now, but a lot of misunderstandings still surround this spirit. 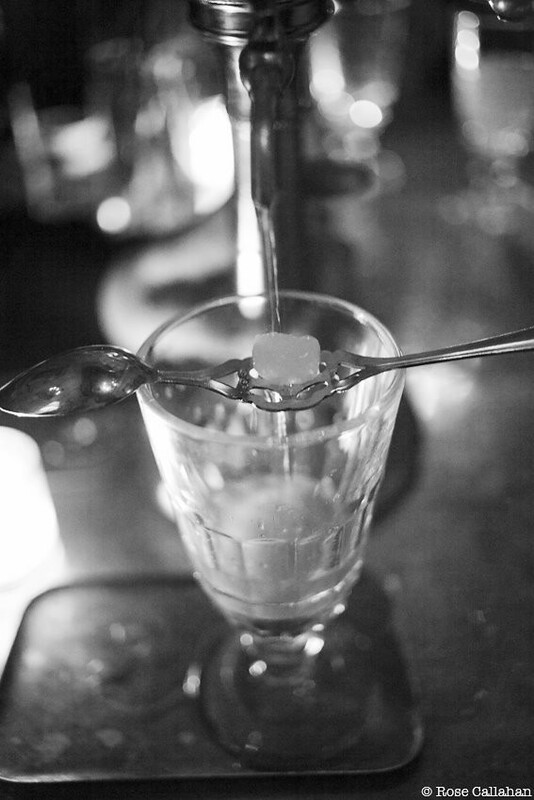 Most likely, you’ve heard the dark stories…about how “real” absinthe will make you hallucinate, turn you violent and drive you mad if you have too much. 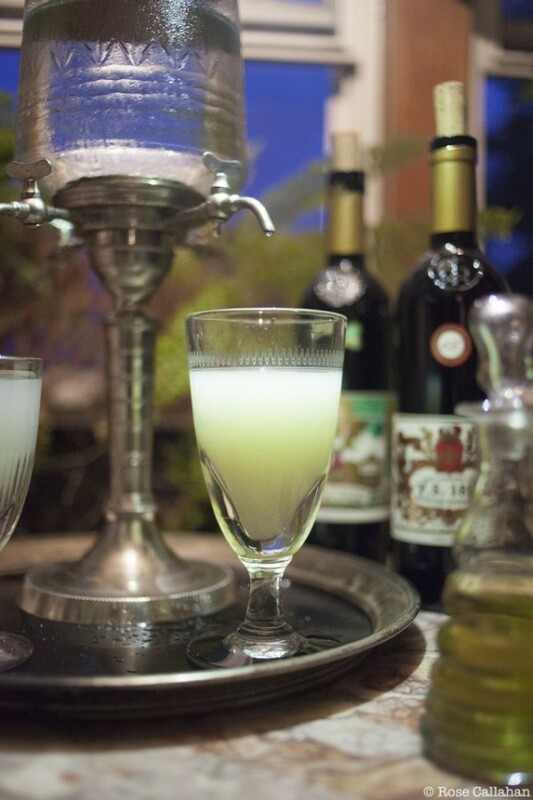 But what is the real story of absinthe? Can we get an authentic version in the states? And why was it banned for so long if it is truly harmless? Hopefully we’ll be clearing all that up over the course of this podcast. 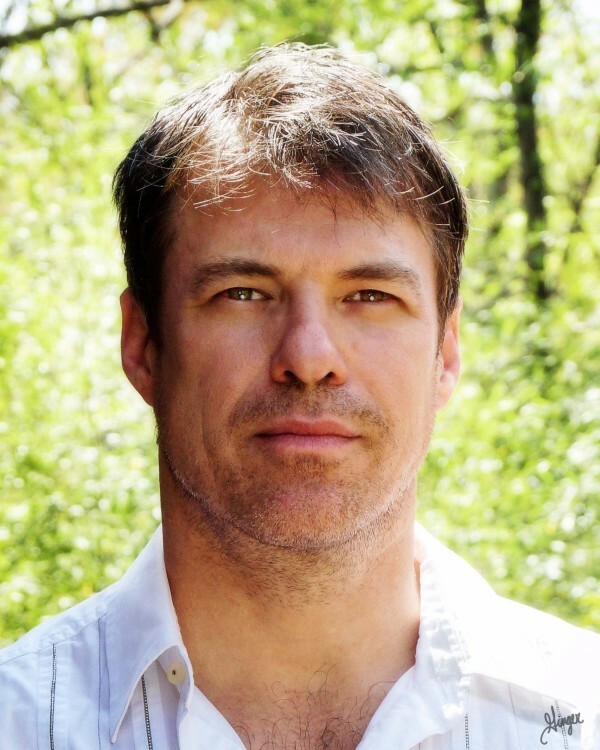 My guest Ted Breaux is a researcher, scientist, artisan distiller, and leading authority on absinthe. 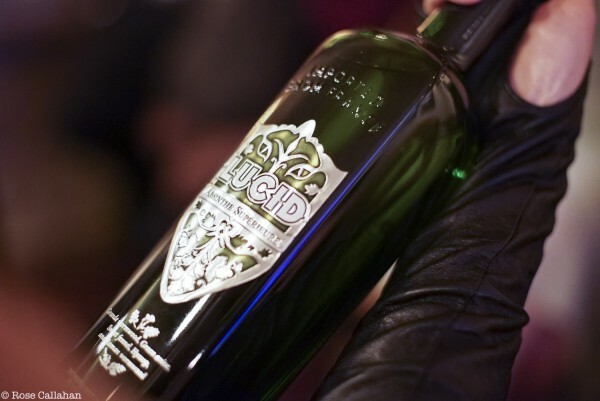 He created Lucid Absinthe Supérieure – the first genuine absinthe made with real Grande Wormwood to be legally available in the United States, and he had a major role in overturning the ban in America eleven years ago. He’ll be talking about how he first got interested in absinthe, was the first person to disprove any claims that absinthe was dangerous, and how he helped to overturn the ban. 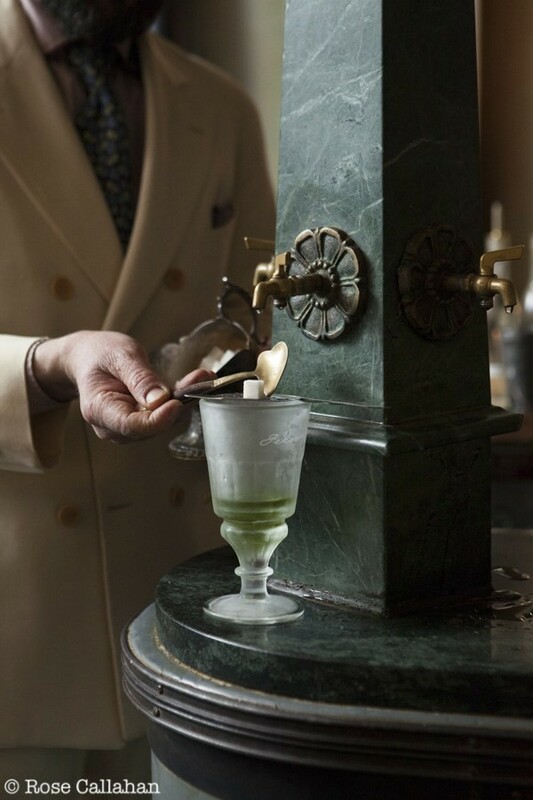 Kellfire Desmond Bray, absinthe educator and co-host of a monthly absinthe celebration and awareness party in New York City called The Green Fairy at the Red Room, will be joining us towards the end of this episode to describe the Continental Pour – the proper way to consume this boozy elixir. According to Bray and Breaux, you don’t really need the sugar. 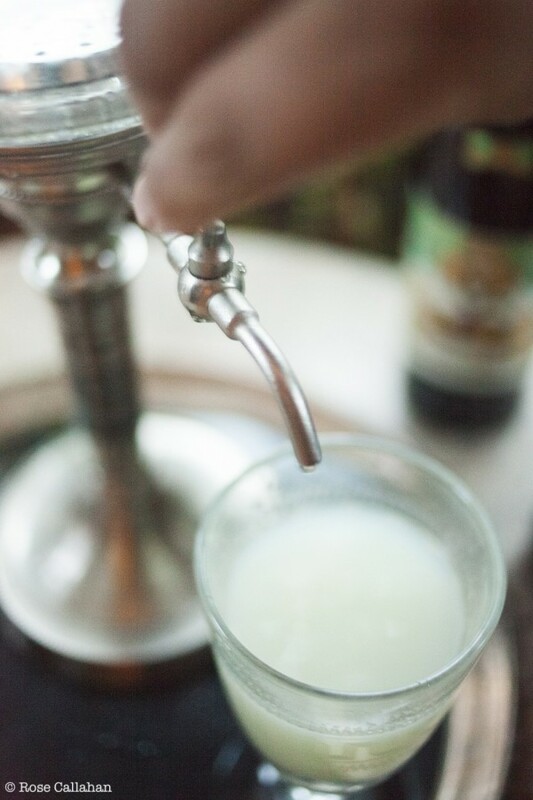 However, the traditional French Method does involve diluting sugar in the glass to sweeten it up a bit. This ritual is such a lovely one, I thought I’d share that as well. 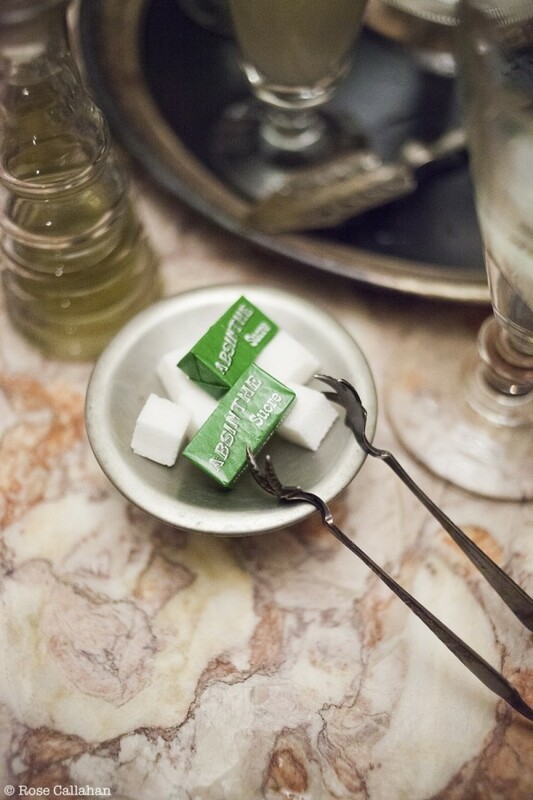 An absinthe spoon – a flat, perforated spoon or even a large fork can work! All absinthe photos by Rose Callahan, of the Dandy Portrait fame, and our photography partner on the Bartender Style series. 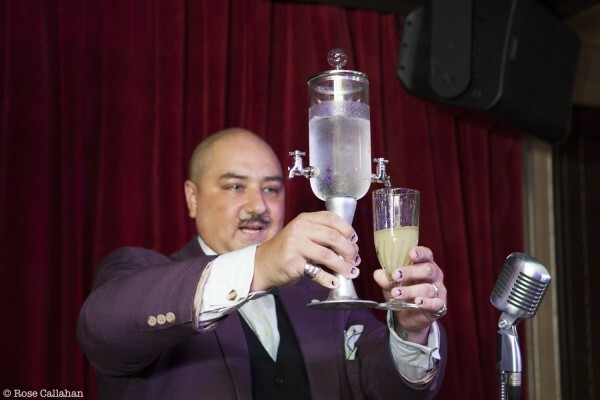 The post BBAF Podcast Episode 5: Absinthe with Ted Breaux appeared first on Bit By a Fox.